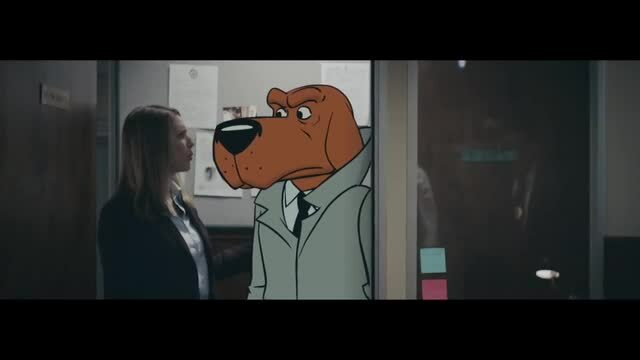 The Martin Agency brings back animated character McGruff the Crime Dog, nostalgic mascot for the National Crime Prevention Council, in this GEICO spot directed by Randy Krallman of Smuggler. McGruff has solved a crime but is having trouble being taken seriously by his live-action detective colleagues who can only humor him with baby talk--the way many of us talk to dogs and puppies. GEICO’s spokesman intervenes, noting that as long as people baby talk their dogs and puppies, GEICO will offer significant cost savings on car insurance.